AICN on Tales From Beyond The Pale, Season 2 LIVE! 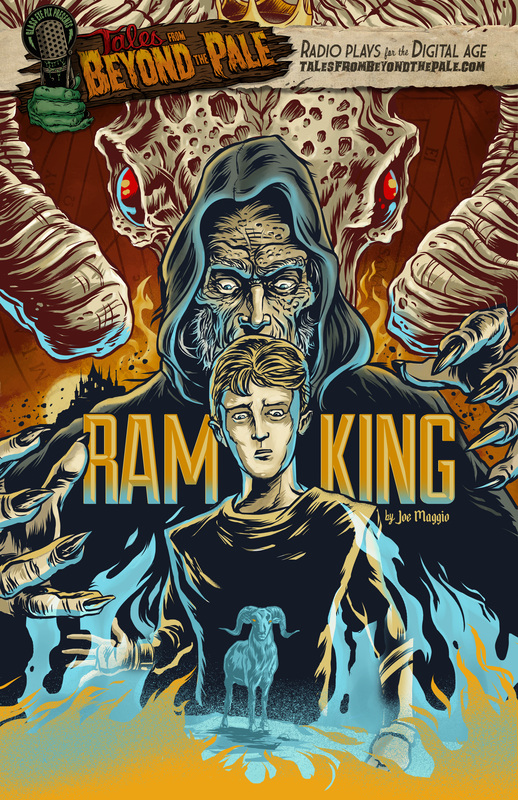 “This tale from Medieval times focuses on a young boy who questions his belief in a tribal god known as the Ram King. The story is a gritty tale of the strength of belief and legend and how that can be used to show strength and perverted to one’s own will. There is some nice voicework here and the final moments are really harrowing as there is a scene of torture and monstrous retribution. Larry Fessenden’s CAPER and Glenn McQuaid’s THE CRUSH are streaming free over at TalesFromBeyondThePale.com, and you can download all the episodes at TalesFromBeyondThePale.com/store.